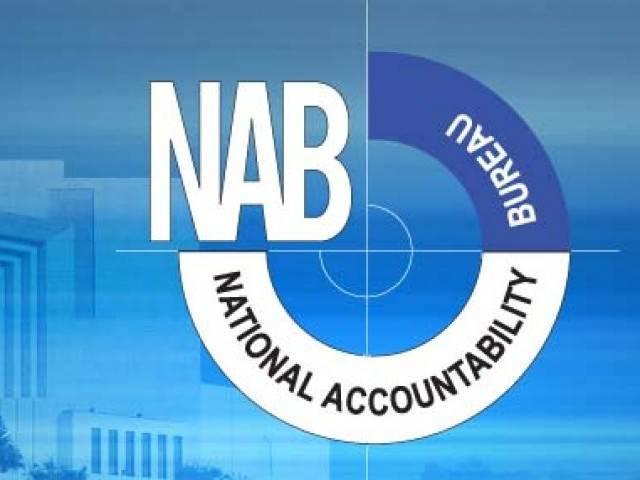 ISLAMABAD: The National Accountability Bureau (NAB) on Friday approved inquiries against Ishaq Dar and Anusha Rehman and others for committing alleged financial irregularities. The inquiries were authorised in an Executive Board Meeting (EBM) of the anti-graft body which was chaired by NAB Chairman Justice (retd) Javed Iqbal. 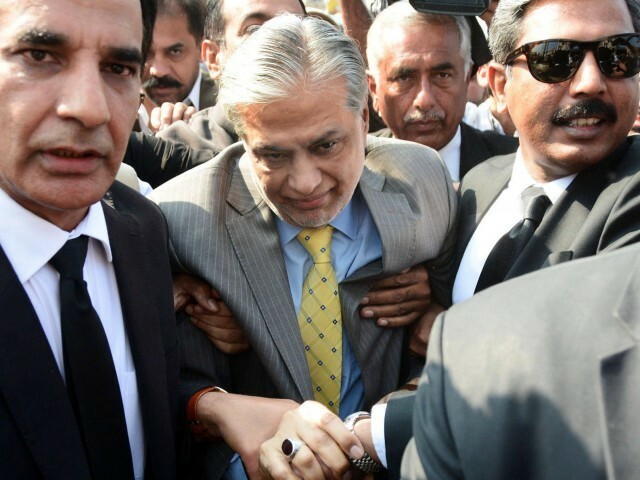 The EBM accorded approval for inquiry against former finance minister Ishaq Dar, former minister for information technology and telecommunications Anusha Rehman, former Pakistan Telecommunication Authority (PTA) chairman Dr Ismail Shah and others for allegedly misusing powers which caused a huge financial loss to national exchequer. The other decision taken was to initiate inquiry against those government officials and others who were involved in payment of Rs480 billion as circular debt in 2013 against rules and regulations. The EBM also accorded approval of inquiry in response to complaint against administration of the Neelum-Jhelum Project which was allegedly involved in corruption and misuse of authority. The EBM approved an inquiry against, Fawad Hassan Fawad, the former principal secretary to deposed prime minister Nawaz Sharif, for allegedly causing heavy losses to the national exchequer, abusing his authority and involvement in corruption practices. EBM authorised inquiry against Pakistanis, overseas Pakistanis and investors for illegal transactions and money laundering and making assets of Rs 1.1 trillion in Dubai. EBM approved another inquiry against former provincial minister Balochistan Muhammad Sadiq Umrani, Public Health Engineering , Government of Balochistan and others. EBM approved conducting yet another inquiry against alleged complaints of corruption of Saqib Ahmed Soomro, PCS, officer, Government of Sindh. Justice (retd) Javed Iqbal said that the NAB not only considered the elimination of corruption as its national responsibility but made sincere efforts to make the country corruption-free. He directed to conclude the verification of complaints, inquiries, and investigations within a stipulated time frame and that too in the light of relevant law and on the basis of concrete evidence. He said NAB was strictly pursuing the policy of ‘accountability for all’. “The first and last affiliation of NAB is with Pakistan and its people,” he remarked.